Domino’s Pizza has selected Airgoo’s HDMI MicroPlayer for its approved digital signage system in 770 stores throughout the UK, Republic of Ireland, Germany and Switzerland. ” We needed a very flexible system that would work in all sizes of store. 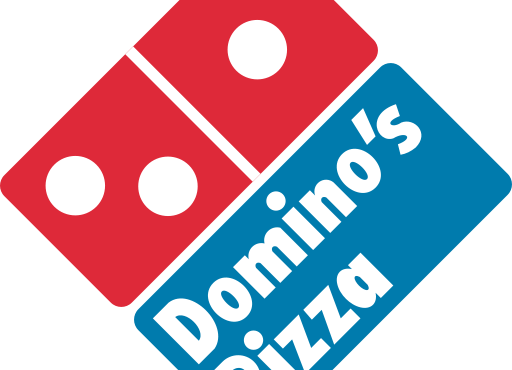 In addition as a franchised business we had to ensure that the system was easily maintained and managed by our multi-unit franchisees, yet remained affordable to those with only one or two stores” says Mark Wintle, head of Store and HR Systems, Domino’s Pizza.